Below you will find list of Top Play Schools in Dimapur 2019. 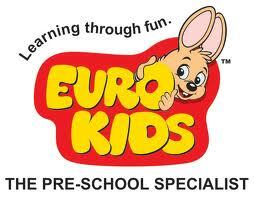 Happy kids Montessori School is a daycare and preprimary school offering education to the kids from the age group of 1. Address : Circular Road, Opposite Zinyu Gas Agencies, Dimapur, Nagaland - 797112, India. Address : 21, Duncan Basti, Dimapur, Nagaland - 797112, India.